This spacious two bedroom is just adorable. All new flooring, new outdoor patio for your entertaining, and new sod! Large master bedroom with double sink and large walk in closet. Upstairs loft area, with an extra area you could use as a study area, or bedroom, plus bedroom with large bathroom. Jack n Jill bathroom, you can access from the study area. Study area could also be used as a small bedroom. Living room with built ins and new wood PVC flooring. Community in-ground pool with great covered patio and rest rooms. Community water wells serves sprinkler system for lawns. 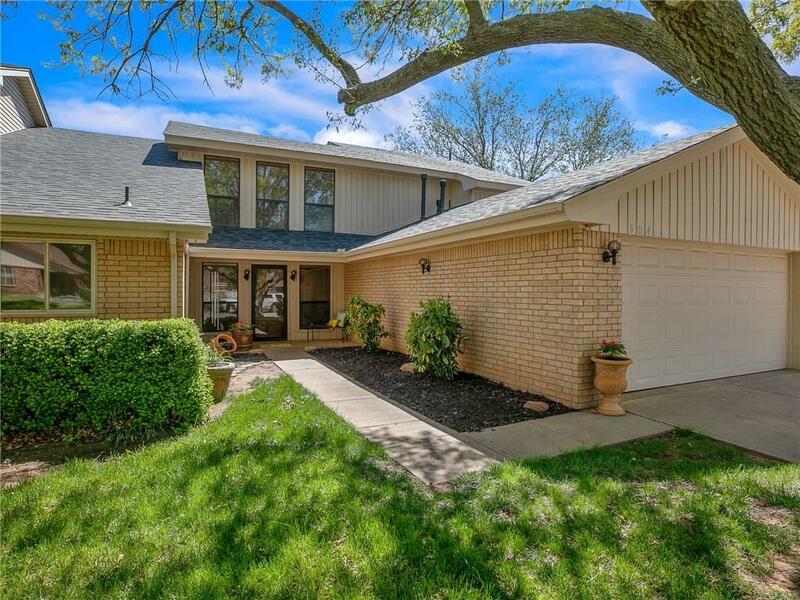 HOA of $187 a month covers structural insurance, lawn mowing, & swimming pool. Enjoy the carefree living that this condo has to offer! This is a must see!